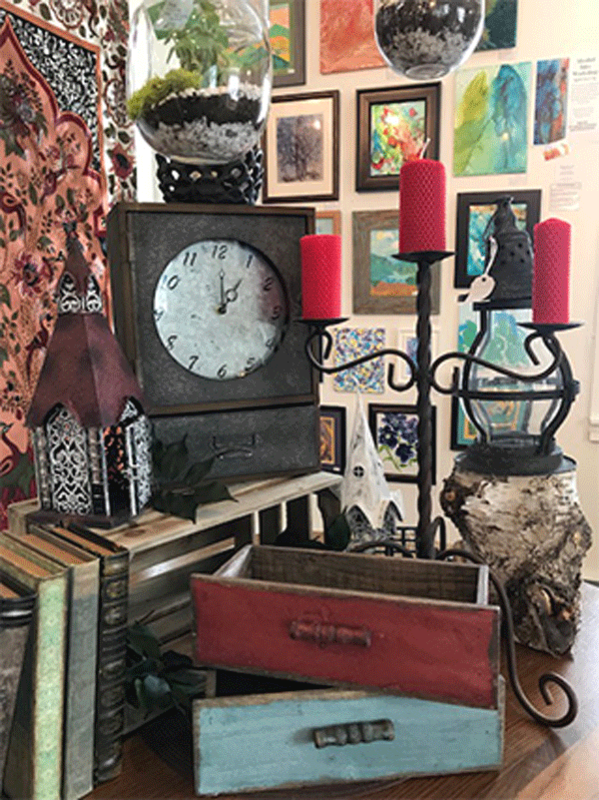 Hand Crafted Consignment Gallery & Unique Gifts! Fine Art prints & notecards, soaps, candles, essential oils, jewelry, pottery, chocolates. Plus much more!